It cannot be denied that Los Angeles is one of the premier spots for leisure, amusement and entertainment. It is home to numerous tourist attractions, amazing film locations, delightful gastronomic destinations and of course - exciting bars and clubs. 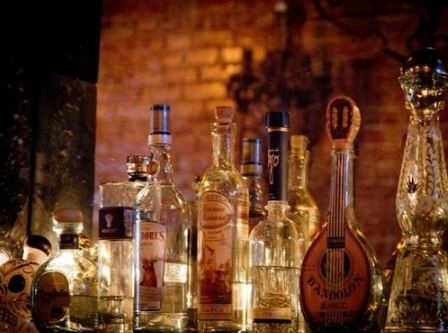 So, if you want to enjoy the pleasure and amusement that the City of Angels has to offer, make sure to visit the list of Social Scene’s picks of Top Tequila Bars in Los Angeles to experience an alcohol feast at a whole new level. Interested in tequila events? Save 20% at our upcoming tequila festival and use code DWF (drink with friends)! 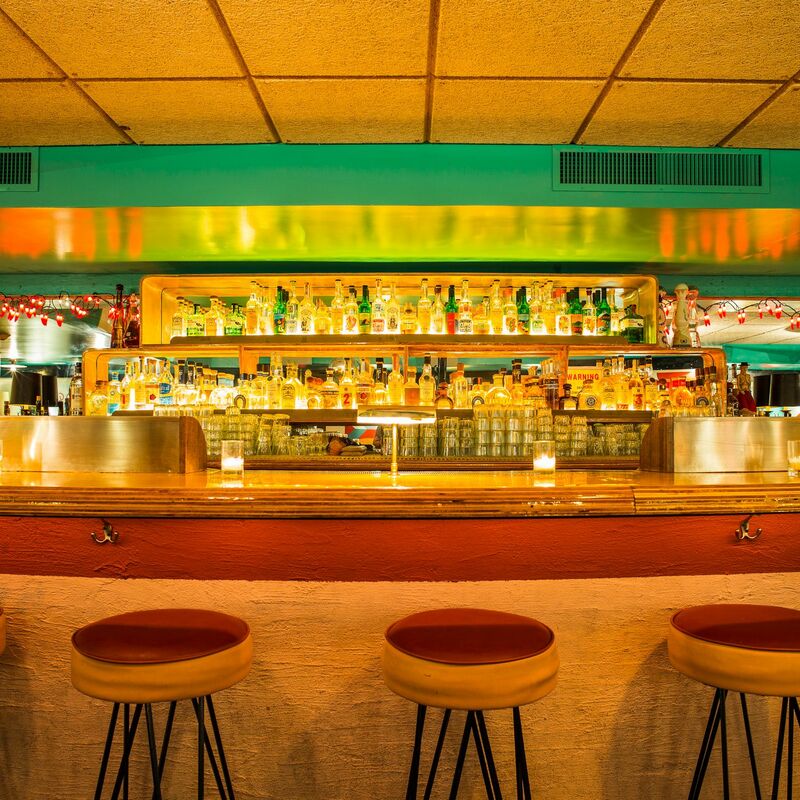 With over 100 selections of tequila and tequila cocktails, Te’Kila is one of the perfect options for mezcal lovers and enthusiasts on Hollywood Boulevard in Los Angeles. They have an overwhelming set of tequila drinks ranging from Patron Reposado and Patron Ańejo to San Matias Extra Ańejo, Don Julio Real and 1800 Silver. If you prefer mixed tequila drinks, they have refreshing margarita shots such as the famous Skinnyrita, El Gigante Margarita and Coronarita. If you are looking for some delicious Mexican cuisine with an exciting set of tequila shots, Casa Vega on Ventura Boulevard is one of the best choices. Topnotch mezcals and tequilas like Patron Reposado, Clase Azul Anejo and Casa Noble Crystal can be ordered in this bar. They also have refreshing blended margaritas mixed with mango, strawberry, cucumber or coconut to complement the bold and strong taste of tequila. And if you’re lucky enough, you can spot famous celebrities lounging around the corner while sipping some cocktails and tequila drinks. With its mesmerizing decorations of Mexican wrestling masks and velvet paintings adorning their walls, El Carmen is one of the brilliant places to enjoy sight-seeing and tequila drinking. 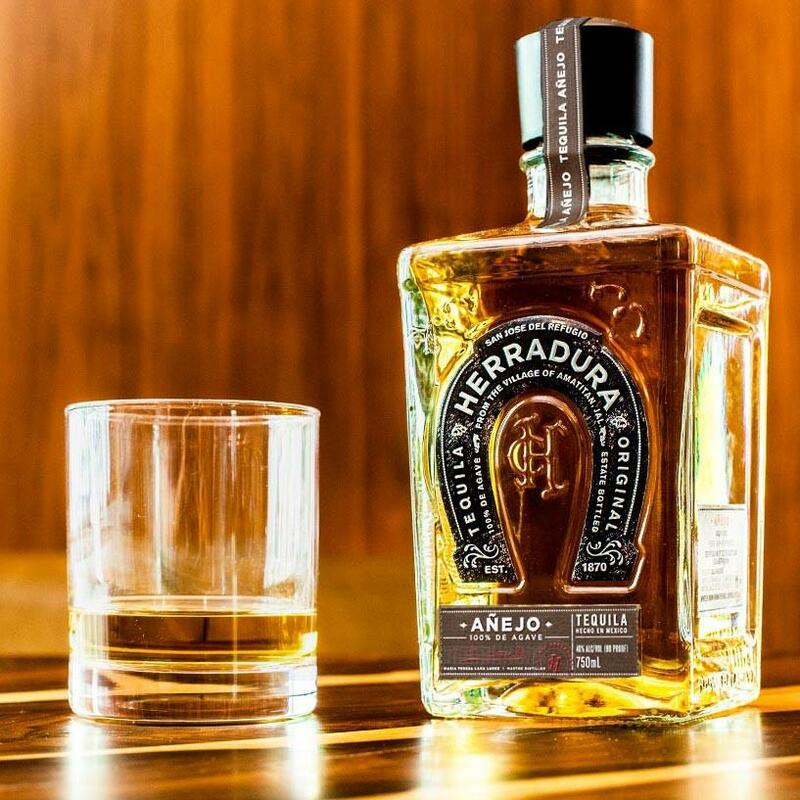 Their selection of tequila is as massive and creative as their aesthetics as guests can freely choose the kind of brand of tequila from their wide and bountiful choices. They also have an invigorating set of margarita drinks and cocktails which can be tried on the rocks or served frozen. Sign up for tequila events below and get access to our event discounts! Mercado is a triad of restaurants and bars found along the lively streets of Hollywood, Santa Monica and West Third. 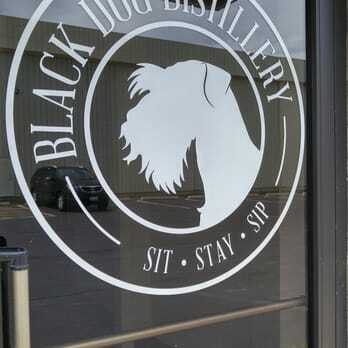 It boasts of its authentic varieties of tequila and mezcals like Reposado, 70 Premium Silver and Ańejo and of their specialty cocktails and chelas such as the Mercado Margarita, Pasadena Paloma and Corona. Their happy hour is from 5 PM to 7 PM and as you guessed, it is also a hit as guests can have a sip of their tequila drinks at affordable prices. 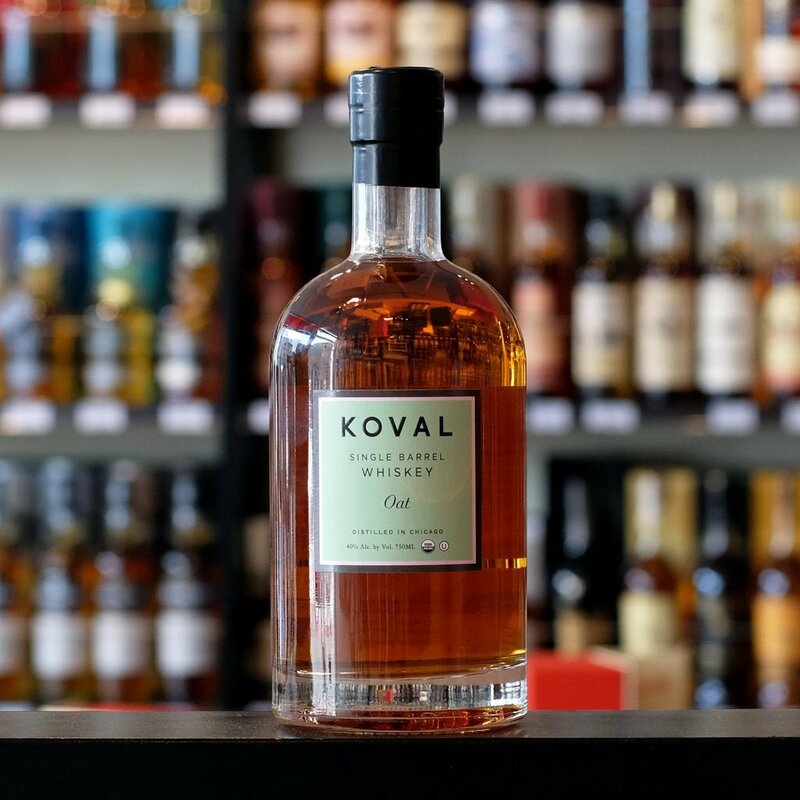 Gracias Madre offers more than one hundred types of agave spirits with tequila and mezcals as the top picks. Not only that, their delicious dishes and meals are 100% organic, specially made from locally produced organic ingredients. So, if you’re a devoted vegan and a tequila aficionado, visit their place at Melrose Avenue and try the food and agave drinks they are serving. If you are searching for the best places to chill around downtown LA, you should definitely add Las Perlas to your list. They feature a large collection of tequilas, sotols and mezcals and a fresh selection of margaritas and cocktails for guests to drink and enjoy. They also have tasty Mexican dishes such as tacos and mulitas to complement the drinks and shots they are offering. L’Scorpion is one of the famous choices for tequila and mezcal fanatics if you happen to visit Hollywood Boulevard. Standing tall behind its welcoming doors are roughly 200 bottles of tequila and agave spirits for guests to choose and try. If you love to sing and drink at the same time, they have karaoke nights every Monday which coincides with their Margarita Day. Bar Ama in the 4th Street has the best types of tequilas and mezcals that are truly Tex-Mex. It has an extensive range of tequilas such as Casamigos, Ocho and Fortaleza and tasty cocktails like Ama’s Margarita, The Nacho and Tepache Cocktail. They also have a Super Nacho Hour as their feature everyday. Guests can have a taste of Bar Ama’s delicious nachos, taquitos, tacos and cocktails for only $4 to $9! Looking for a great combination of good food and refreshing tequila treats? The Tortilla Republic in West Hollywood is one of the best options. They have specialty tequila mixes like Jalapeno Margarita and signature and classic margaritas for those who love tequila cocktails. If you plan to visit the place with your friends and loved ones, they have a social house pitcher that is ideal for a large group of people. Experience the vibrant Oaxacan tradition by going to Guelaguetza at W. Olympic Boulevard. It features an excellent assortment of spirits and cocktails that are not just refreshing, but tasty and delightful as well. It can be best matched with their delicious serving of tacos, moles and nachos that are authentically Oaxacan. Now that you know the best places to enjoy tequila in LA, it is high time for you to get on your party groove and visit these amazing bars. Bring your friends and loved ones for a night full of tequila sipping, dancing and reminiscing!